Spring is about to come! A good reason for Ute Prause, owner of the fashion label for tango clothing and dance dresses UP-Tango, to invite to her showroom and celebrate the change of season with a late birthday party last Saturday night. Visiting guests were singer Sandra Rehder and tango dancer Giovana Lacorazza, who performed to tango songs together: Por una cabeza and Volver, Sandra singing and Giovana on the dance floor with tango clothing of UP-Tango. The tango celebration will be continued next weekend: the Milonga “Buen Pulenta” organized by Pablo Maidanik and Giovanna Lacorazza is moving to the old ballroom Atelier de L’Opera in the historic center of Barcelona, El Born. 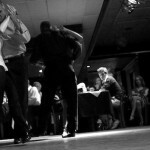 Also Sandra Rehder and Gustavo Battaglia will be present to accompany the milonga with tango music live in concert. Spring in Barcelona is starting beautiful as ever. 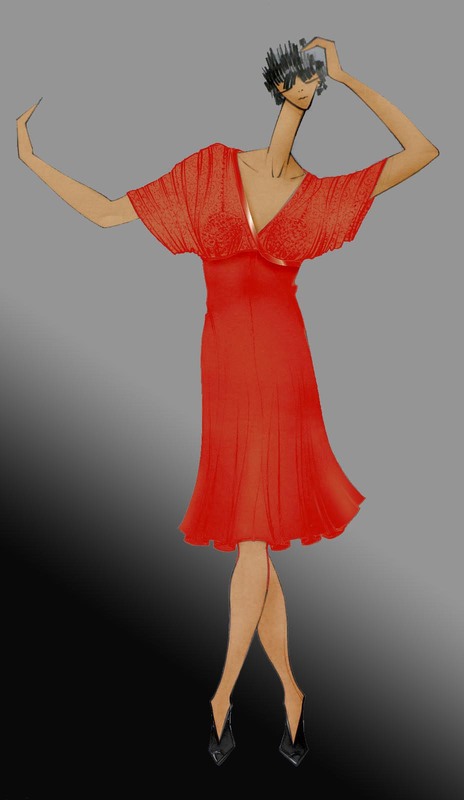 Open your wardrobe and let the spring in- with tango clothing and dance dresses of UP-Tango. 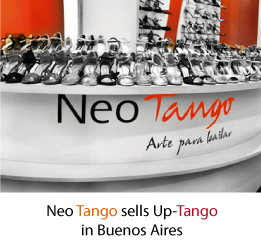 Find all spring specials for tango dresses and tango clothing on www.up-tango.com.